Downloading and configuring SUSE Linux Enterprise Server is not that straight forward as Ubuntu. 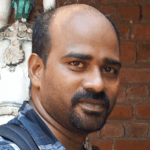 SLES requires registration to enable installation of packages from SUSE’s official repos. 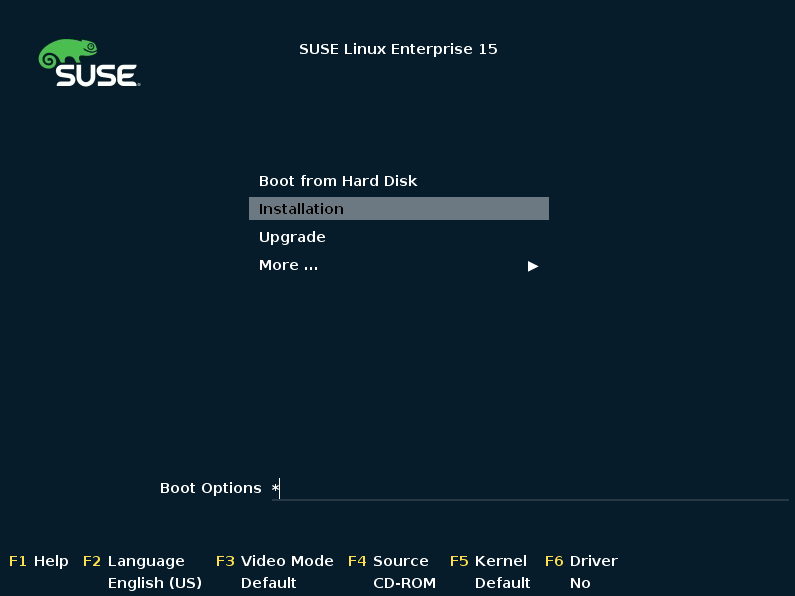 This article explains in detail on the steps related to downloading and configuring SUSE Linux Enterprise Server 15. 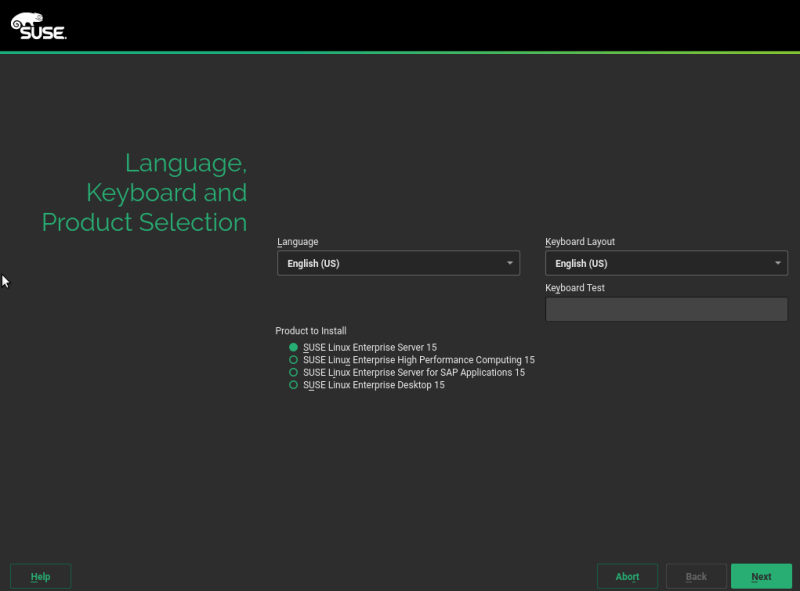 SLES 15 is the recent offering from SUSE and it doesn’t have a developer edition yet, but a trail version can be downloaded. SLES 12 SP3 developer edition of SUSE can be still downloaded which has a validity period of 365 days. The difference between trial version and developer edition is the duration of trail period. In other words, the number of days allowed to access SUSE’s software repositories for installing and updating packages. The default trial period is 60 days and the developer edition has a trial period of 365 days. Other than that, the feature set is common between both editions. There is no direct link in SUSE’s website to download the developer edition of SLES. It’s deep buried in their website and it would require Google’s help to find that link. Registration for Developer edition of SLES 12 SP3 can be done here. An activation code will be generated and displayed on the screen after successful registration or logging in with existing SUSE Id. This activation code would be required to register OS instance with SUSE servers. Complete the registration by navigating to https://www.suse.com/products/server/download/ and selecting “AMD64/Intel 64” link under “SUSE Linux Enterprise Server 15”. As of now, trial version activation keys are not displayed during registration. These keys can be found in SUSE Customer Center Application. Installation media can be downloaded from SUSE Customer Center portal. Subscription tab contains the download links and registration codes. Select the required Operating System and click the Download.iso button to download the installation media. Complete the installation by following the installation wizard and reboot the system after removing the installation media. OS details can be viewed by executing the command in terminal. By default sudo command is not available and this requires the sudo package to be installed. Ensure that, SLES installation media is mounted before executing the below commands. If you haven’t mounted the installation media, you may encounter an error similar to the one below. Host Name can be changed by editing the file located at /etc/hostname. As no text editors are available by default in SLES 15, install vim editor by executing the command “sudo zypper install vi“. To edit the hostname file, execute the command “sudo vi /etc/hostname“. This would open the file in edit mode to change the hostname. After changing the name, restart the machine to make the changes to get reflected. Installation of vim requires SLES installation media. To install packages from official repos of SUSE, registration of OS is required. Execute the command SUSEConnect --regcode <registration code> in terminal after replacing <registration code> with the registration code that’s been displayed during registration. Once the OS is successfully registered, you can expect the result similar to the one shown above. Now the OS is all set and you can confirm it by installing Nginx by executing the command “sudo zypper install nginx“. Installing Nginx is not mandatory, this step is just to confirm that SUSE repositories are accessible on registration.